After the age of 50, colon cancer can become a real threat to your health (1). That’s why doctors recommend regular screening past this age. One of the greatest risks for developing the disease is having a poor diet and not getting enough fiber. While typical Americans consume 10-grams of fiber a day, experts recommend taking 20-35 grams (2). Eating inflammatory foods and red meat can also increase mucus secretion in the lining of your intestines, making them unable to properly absorb nutrients (3). In some cases, semi-digested food can stick to intestinal walls. 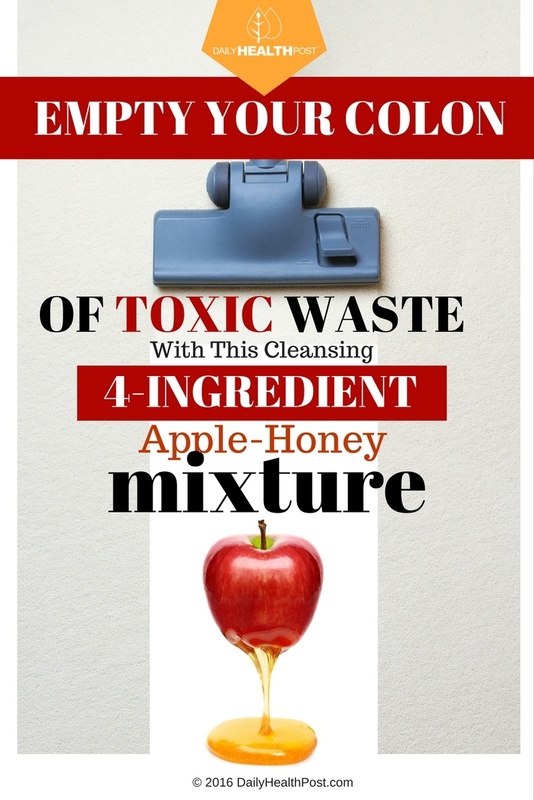 This can cause toxins to build up, making you feel bloated and fatigued. It may even cause headaches as well. 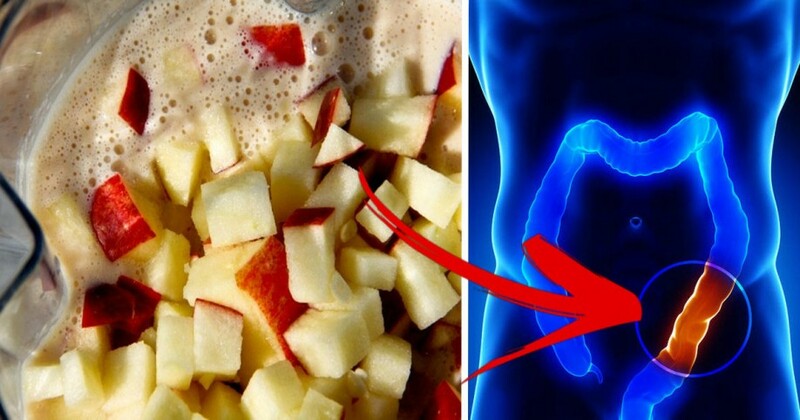 Here’s a yummy way to clean your colon and get those bowels moving.